Most commonly used to hold your SmartPhone wherever the Stick So Easy stays. Is washable and reusable. 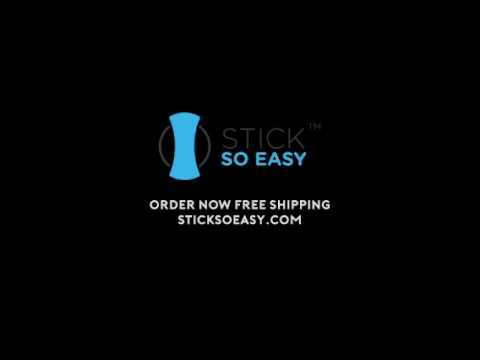 Use Stick So Easy one place and then easily move it to another using your same Stick So Easy product.